Tony Bess, director of subcontract machinists Plalite Ltd in Sittingbourne, Kent, has in the last three years invested £3 million in capital equipment. Included in the purchases were two Japanese-built Speedio M140X2 30-taper mill-turn centres from Brother, supplied by sole UK agent, Whitehouse Machine Tools. 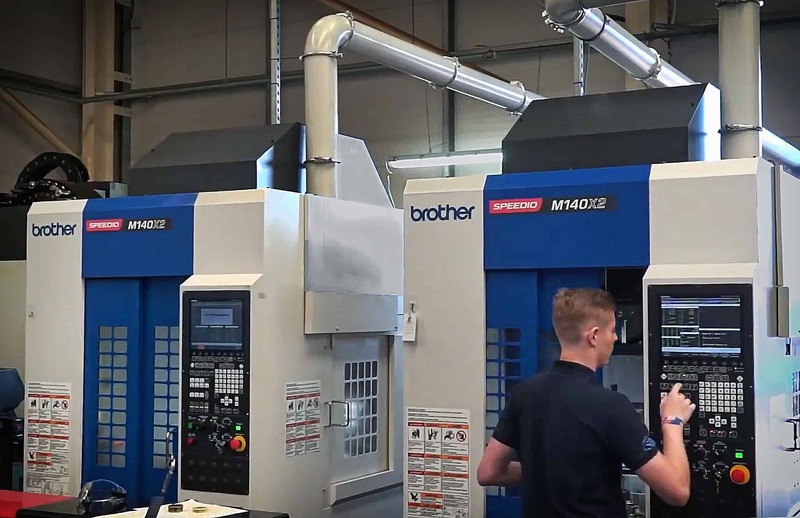 The first of the 5-axis machines was installed in mid-2017 and proved so successful that a second was added six months later. 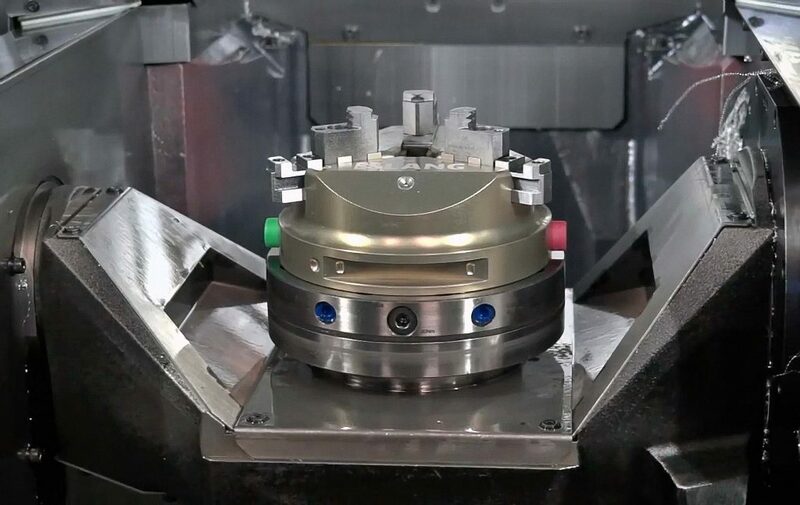 Short setup times using milling cutter back ends and the adoption of Lang zero-point quick-change chucks help to maintain profitability by allowing the machines to be changed over quickly, which is especially important when producing components in small batches. When asked why he bought machining centres with turning capability, rather than bar automatics having live tooling, for one-hit production of what are often predominantly rotational parts, Mr Bess commented, “With a turn-mill machine you get low milling capacity and a limited number of tools – compared with the 22 stations in the Brother turret – added to which driven tool heads on lathes lack rigidity, which tends to cause vibration. The 2,000 rpm C-axis turning table is mounted on an A-axis trunnion that swivels from +120 to -30 degrees, allowing machining of features at the rear of components and facilitating loading and unloading of parts. 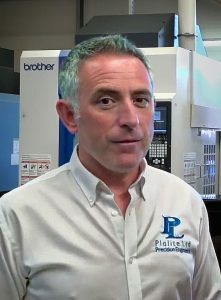 “With a mill-turn machine you get quick, very productive prismatic machining capability, all the tools are in taper holders that are much more rigid, particularly with simultaneous face contact in the case of the M140X2 spindle, setup is a lot quicker and we suffer no issues when trying to hold tolerance. The relatively limited turning speed is more than offset by high dynamics in other areas, notably the 16,000 rpm BIG Plus face-and-taper contact milling spindle with 0.2 second start / stop time, 50 m/min linear rapids and tool change that is so fast that it is difficult to observe at times, according to Mr Bess. The two M140X2 5-axis, 30-taper machining centres on the shop floor at Plalite’s Sittingbourne factory. They are fitted with Brother’s latest, high speed C-00 control system. He concluded, “We engineer parts differently for production on the M140X2s to optimise productivity. Cutting strategies are altered and milling routines adapted, with more trochoidal milling for example, when a machining centre is used rather than a lathe.